Despite constant bickering by critics, Chocolate City, continues to envision themselves as one of the fore runners in the industry. 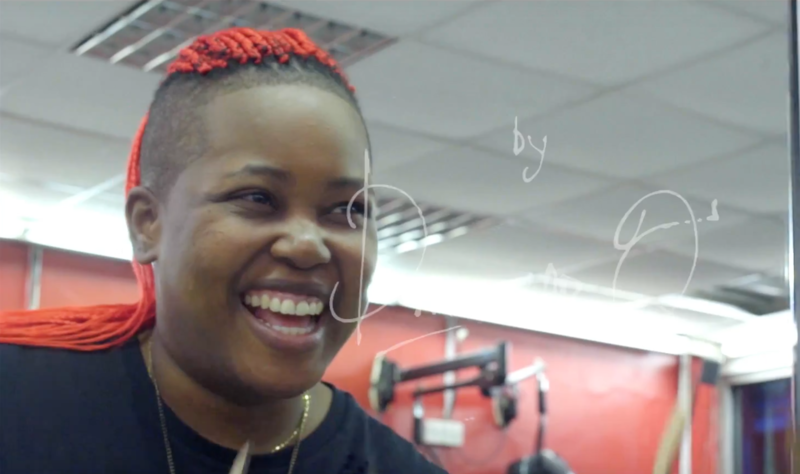 A month after the birth of DJ Lambo’s reign as Chocolate City’s newly commissioned president, she kicks off with new track “Bebe” with Skales and fellow label mate, Victoria Kimani, which she’s just released an accompanying video to also. Although the trio detail a loose narrative about love, “Bebe” is more or less about the vibes so be prepared to dance and just have a good time. 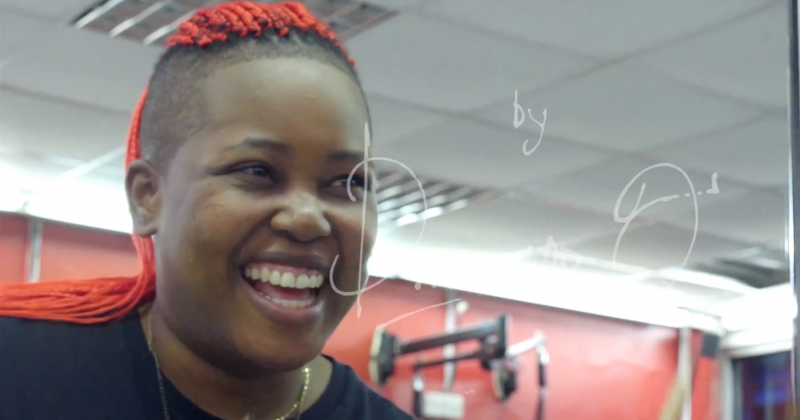 DJ Lambo doesn’t sing much on the track as you’ll see with other DJs who like to imprint whatever contribution they have on the track, even if its yelling the many variations of their name. (Shoutout to DJ Khaled and DJ Xclusive). Instead, what she gives are ad-libs and taglines while featured artists, Victoria and Skales take the song’s verses and chorus which are largely crafted on onomatopoeic words. Take a moment to enjoy DJ Lambo’s “Bebe” featuring Victoria Kimani and Skales below.